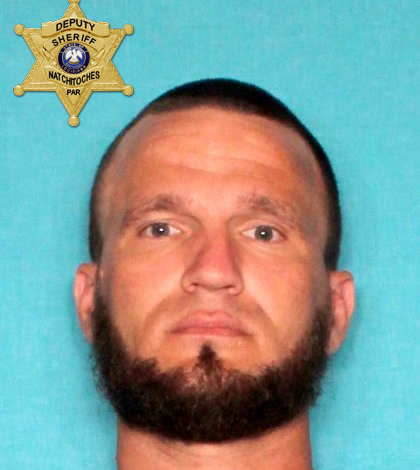 An escaped inmate from Natchitoches Parish was arrested at a hotel in Opelousas. Jale C. Hopwood was taken into custody by Opelousas Police officers at approximately 7:45 this morning. He will be booked into the St. Landry Parish Jail pending transfer back to Natchitoches. More arrest are expected in this investigation. Authorities with the Natchitoches Parish Sheriff’s office say Hopwood walked off the job site in south Natchitoches Parish on Saturday evening around 9:00pm. Hopwood was serving time for Simple Burglary and Simple Criminal Damage to Property. He was scheduled for release in October 2019.